The National Center for Transgender Equality in the US has opposed the nomination of Ben Carson for Secretary of the Department of Housing and Urban Development (HUD), based on his extreme anti-LGBT views and his long record of opposing life-saving safety net programs and fair housing laws. The NCTE says that Carson has no experience working in government or running large organizations. In fact, Carson’s business manager recently said he would not accept a cabinet position because of his inexperience. Carson has no record and has made few comments about housing policy, besides vocally opposing enforcement of the Fair Housing Act. They point out that Carson has a long history of promoting intolerance and disgust toward LGBT people. Carson calls transgender people ‘abnormal’ and their very existence ‘the height of absurdity’, and opposes any effort to protect LGBT people from discrimination. The NCTE also says that Carson has long wanted to slash and dismantle programs that help the poor and homeless get back on their feet—programs he’d be in charge of at HUD. This is especially concerning for LGBT youth and adults who face discrimination in the housing market and high rates of poverty and homelessness. 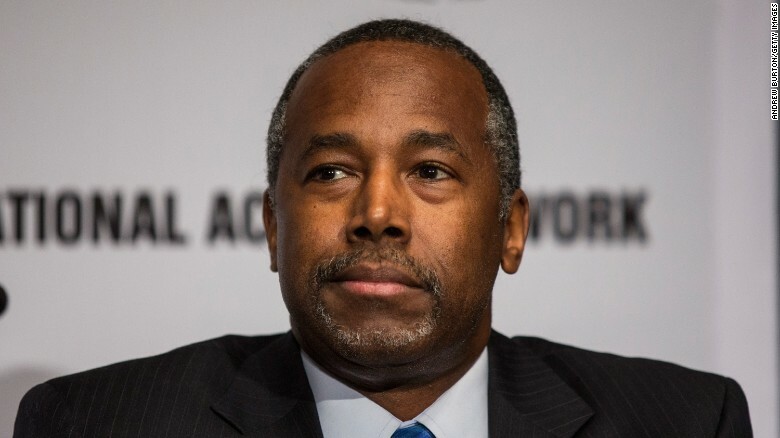 They also point out that Carson has also shown a serious disregard for the courts and the rule of law, by urging Congress to remove lower court judges who ruled for marriage equality, and he has said that officials from state judges to the President could disregard Supreme Court rulings. The NCTE also urged the Senate to reject what they called “this dangerous nomination”.